As we all know that the Oneplus 3 Android smartphone comes with the FingerPrint Sensor feature. 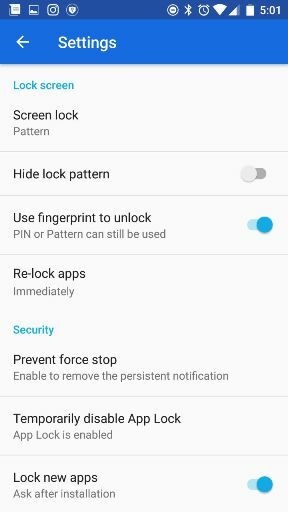 And with this feature you can lock and Unlock Oneplus 3 home screen, but do you know you can use the same for to Unlock & Lock Oneplus 3 Apps. 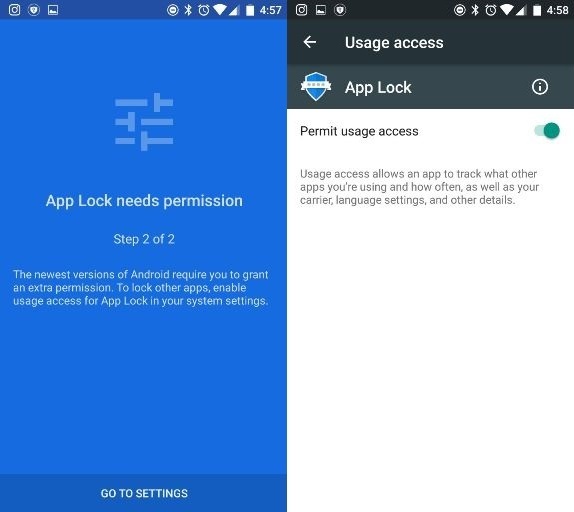 Yes, you heard it right now you can lock all your installed application on Oneplus 2 with this new feature, and nobody can check your messages, gallery or other personal data without unlocking them. And now the Question is how to use this feature and Lock all the application on Oneplus 3. So here is the answer, All you have to do is install a free Android application called App Lock: Fingerprint Password. The application is free to download and works great on the Oneplus 3. We tested this application on our Oneplus and worked like a chaarm. Works on most of the Android devices which are running on Mardhasmmlow. Beautiful Android L design and supports more than ten languages. 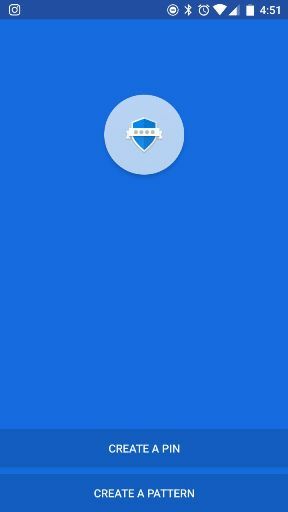 So let us take a look how this application works on Oneplus 3 and how you can secure your personal files on the phone. Step 1. 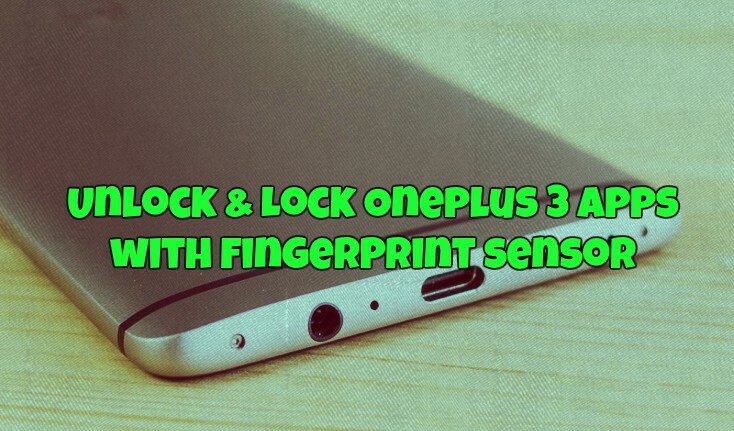 To Unlock & Lock Oneplus 3 Apps all, you have to visit this page and install the free application called App Lock: Fingerprint Password. Step 2. Once the app is installed on your phone. It will ask you to create a PIN or PATTERN. See the screen shot below. Step 3. Create anyone which you like and after that enter your Email. Now you see a new page with a message “App Lock Need Permission.” From here Click on the Setting and enable it. Step 4. 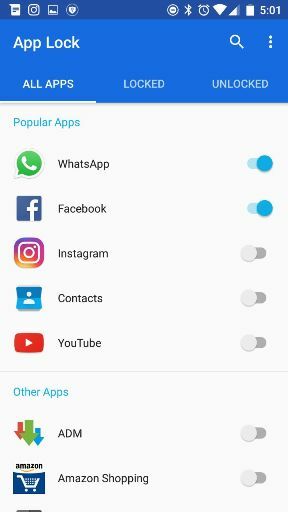 Go back select all the apps which you want to lock and Unlock with them your phone’s FingerPrint sensor. Step 5. After that go to the Setting page of the app and enable the option “Use FingerPrint to Unlock”. Thanks for posting this. Really useful. But after sometimes it stops working on my oneplus 3 and once i open app lock it once again start working.I also granted it usage access but its not working. I also granted it usage access but its not working.